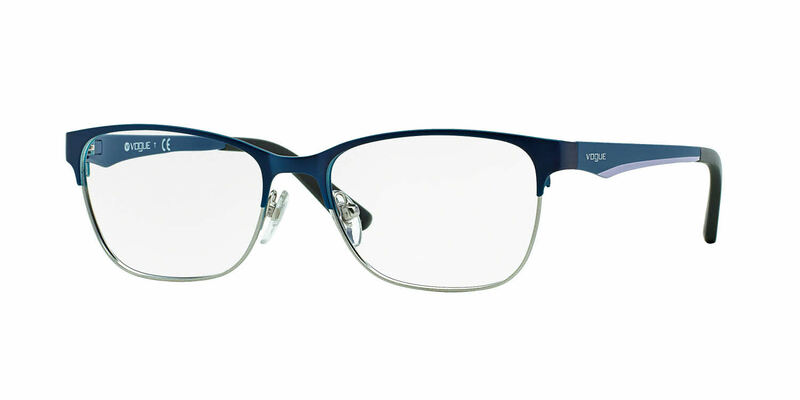 Vogue VO3940 is a Full Rim frame for Women, which is made of Metal. Vogue VO3940 Eyeglasses come with a cleaning cloth and protective carrying case. The Vogue pair I purchased are very classy and nice. All my add ons came out how I wanted with no issues. Happy again!